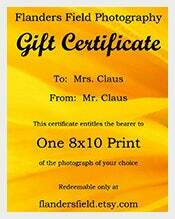 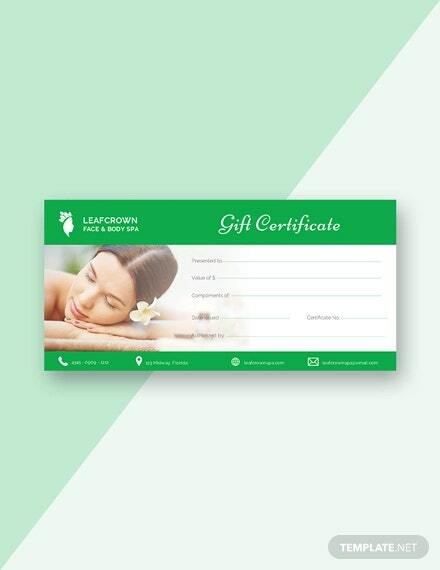 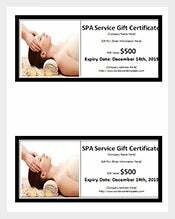 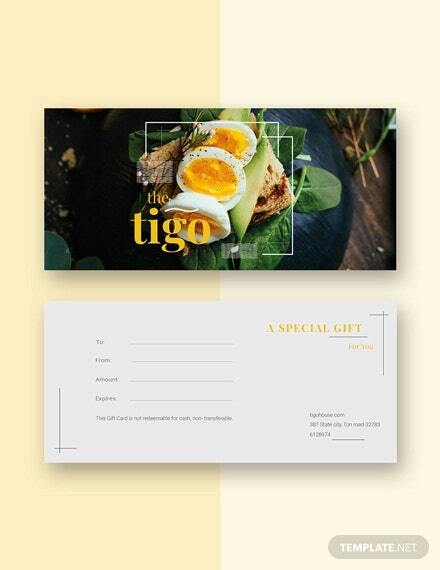 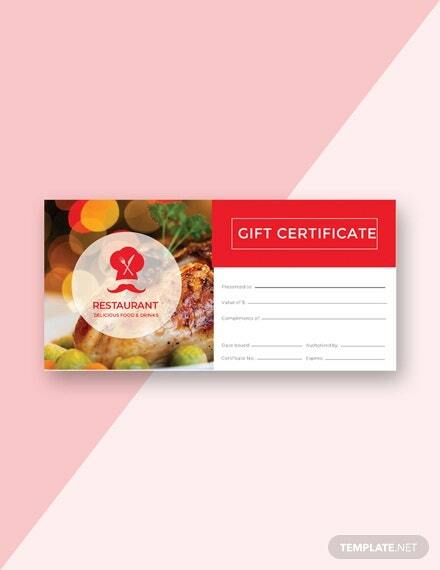 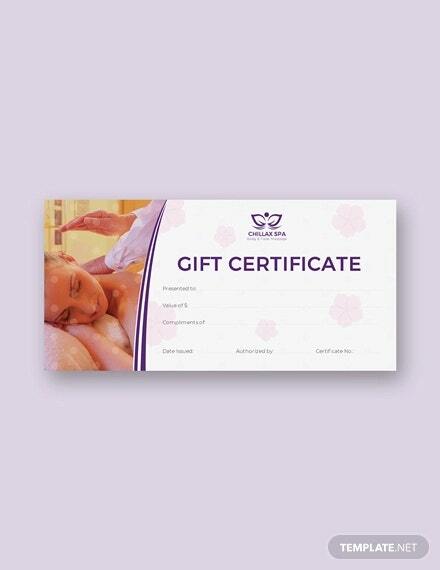 A gift certificate is one which is used to reward one person. 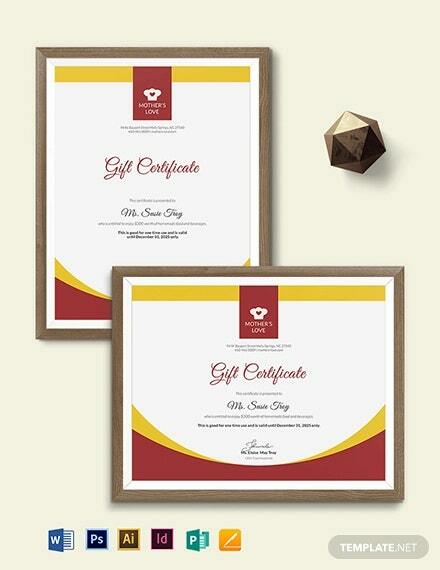 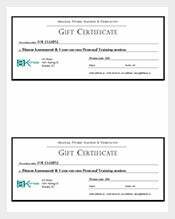 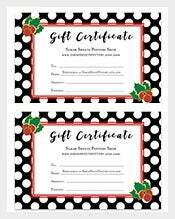 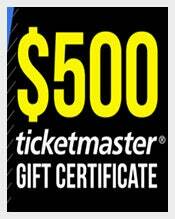 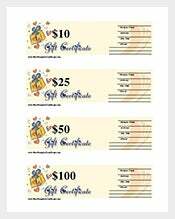 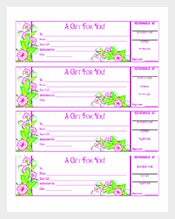 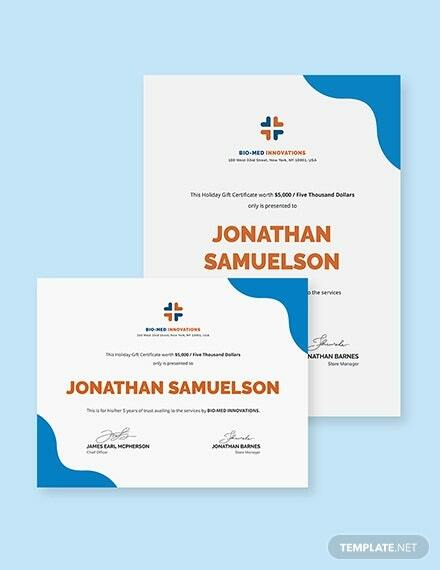 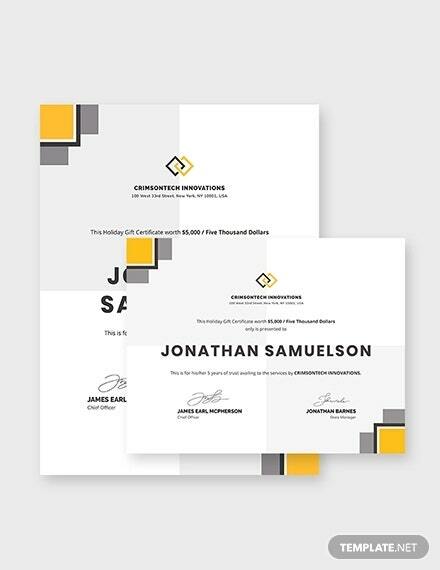 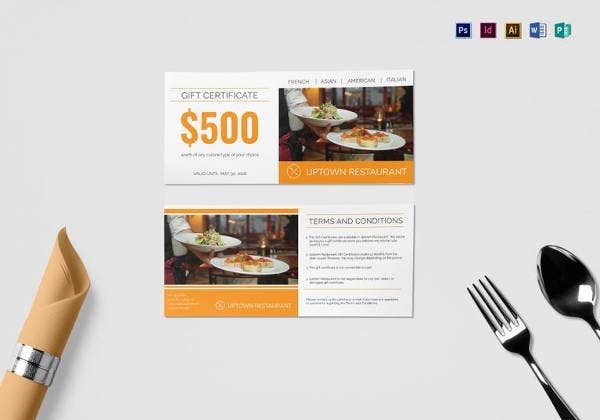 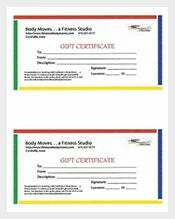 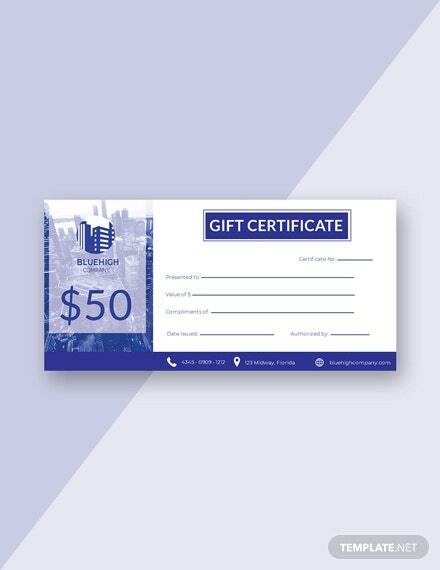 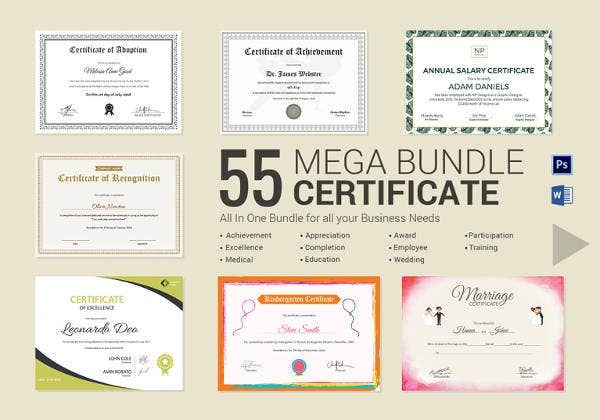 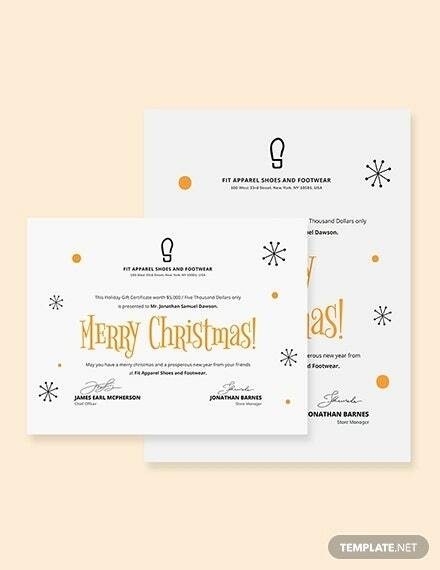 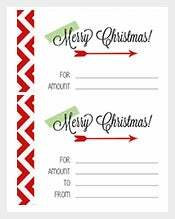 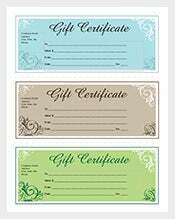 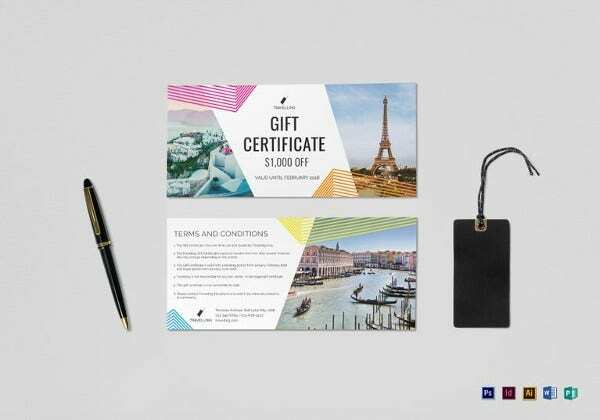 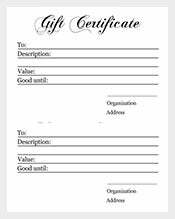 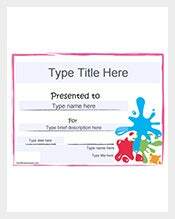 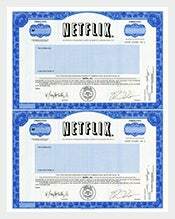 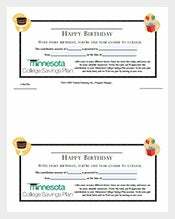 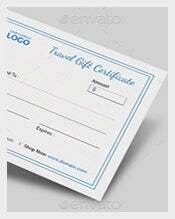 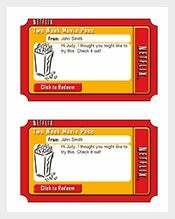 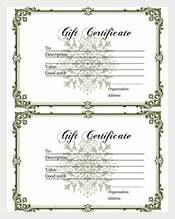 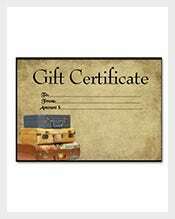 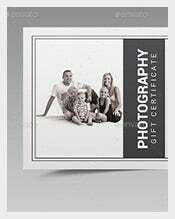 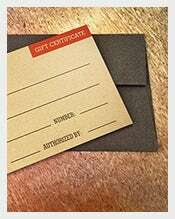 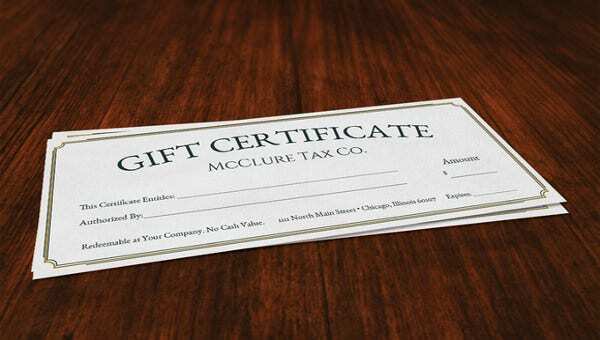 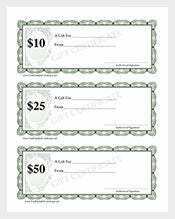 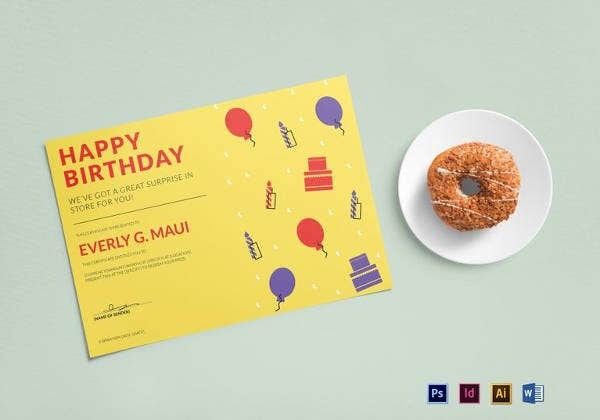 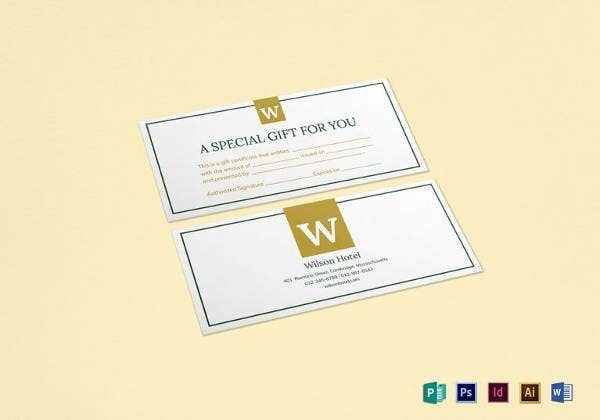 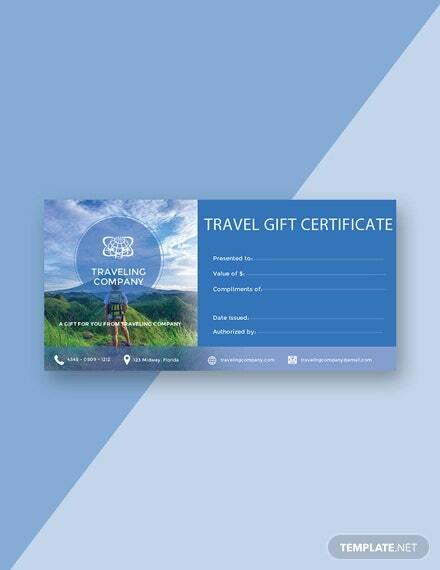 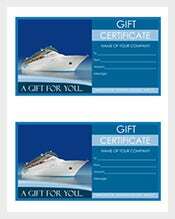 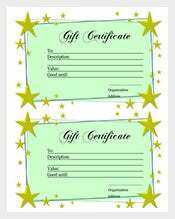 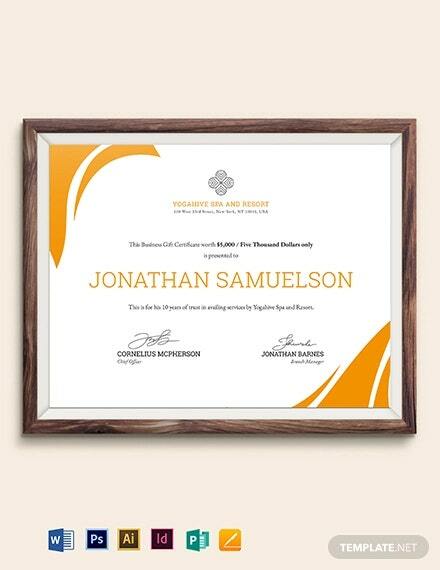 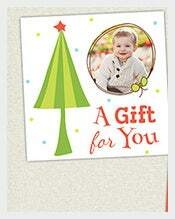 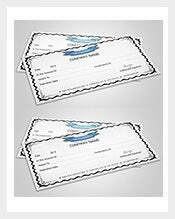 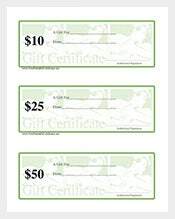 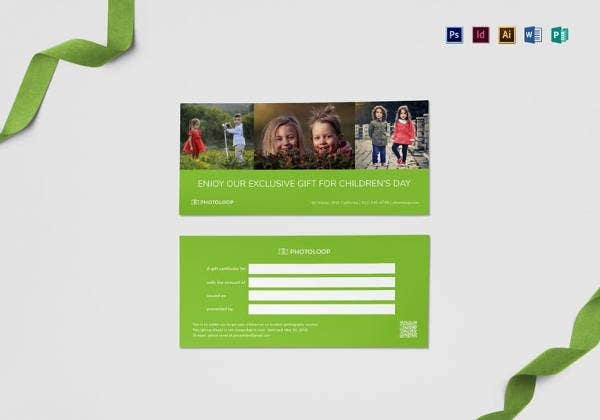 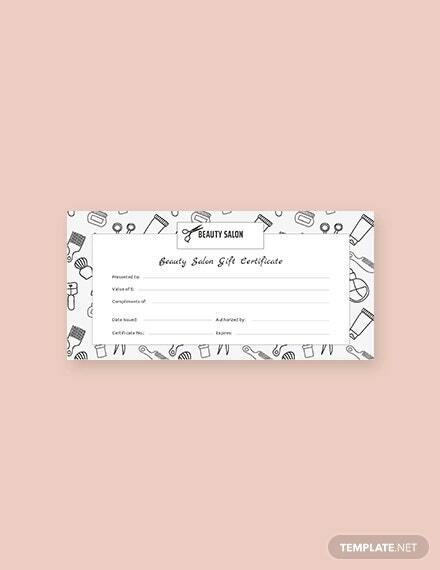 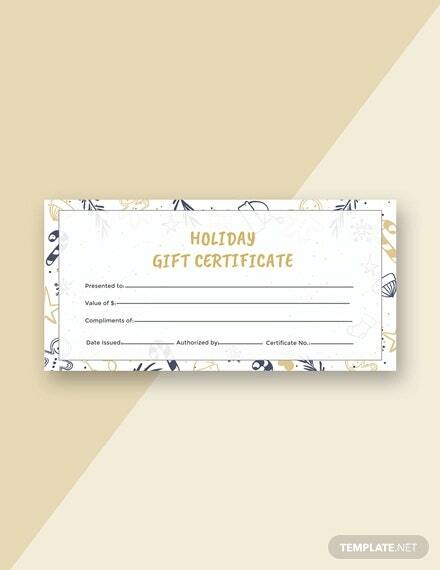 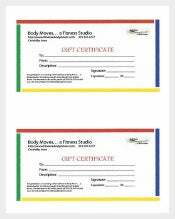 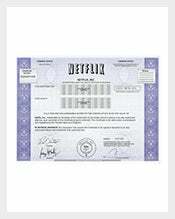 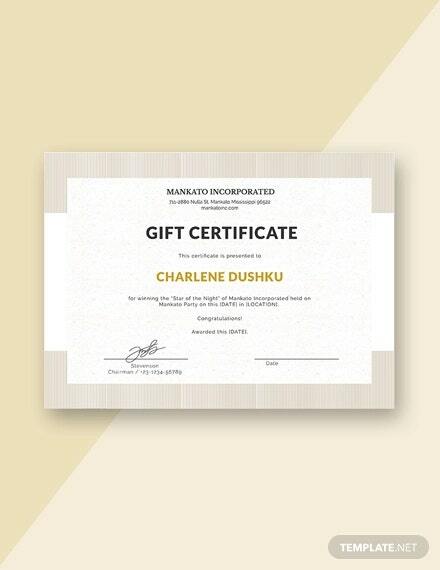 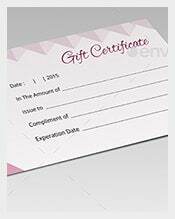 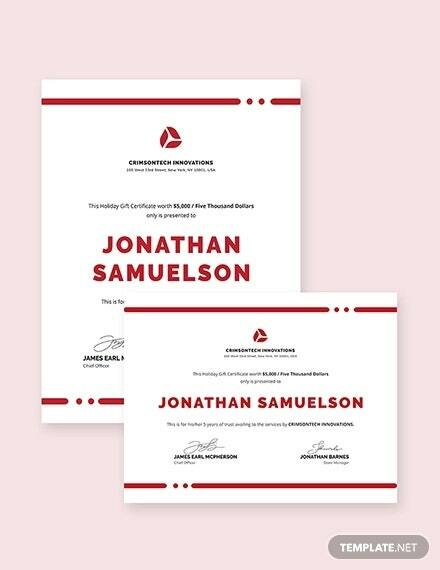 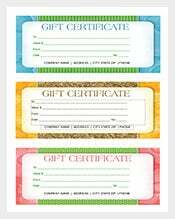 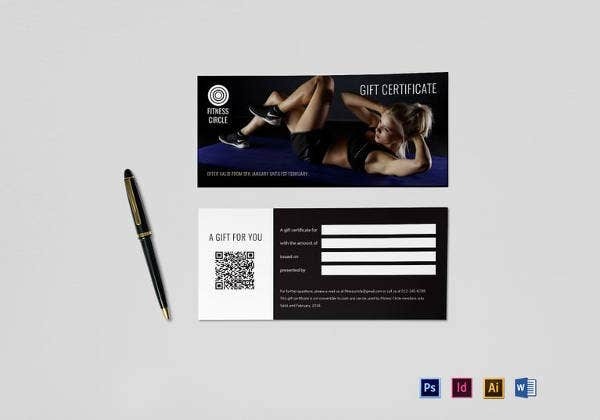 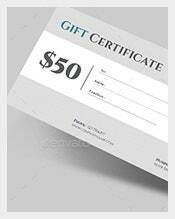 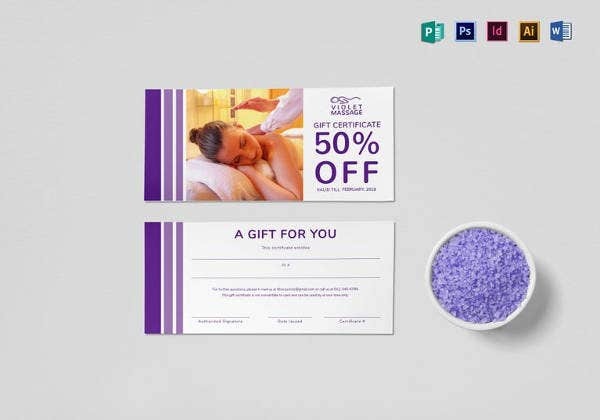 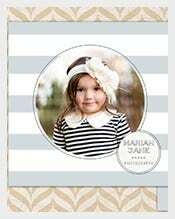 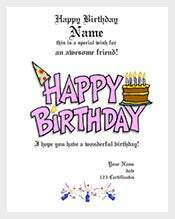 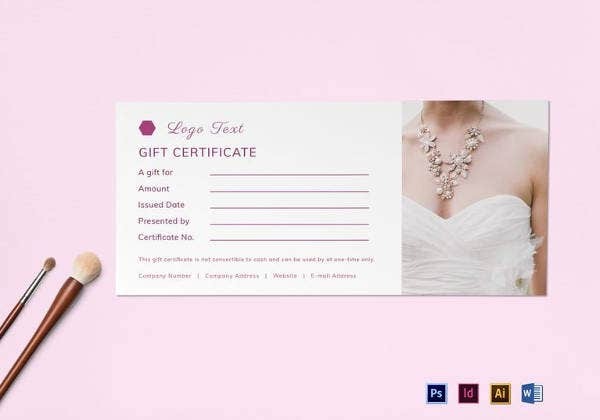 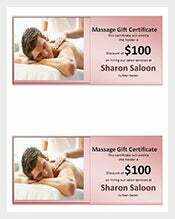 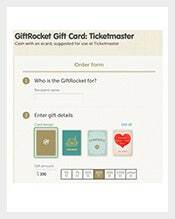 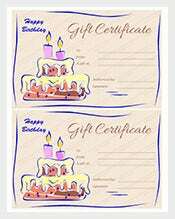 There are several types of gift certificates they are personal gift, corporate gifts etc. 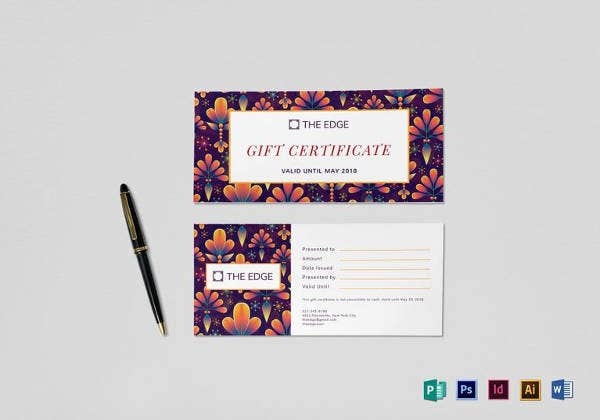 The corporate people choose the correct reward for their employees to appreciate for their valuable work. 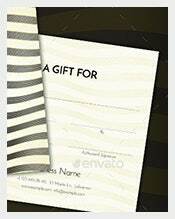 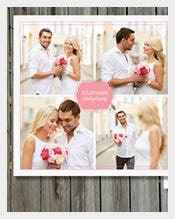 The business partners also select the gift formats.